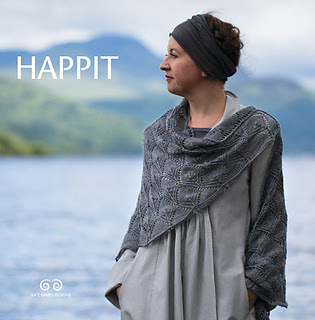 Happit features 5 of Kate's favourite wrap and hap designs. 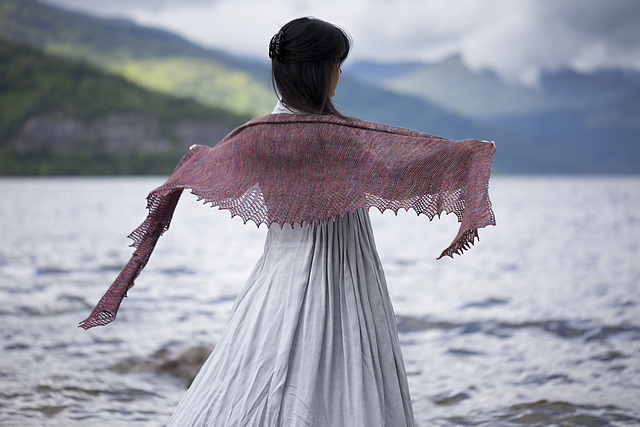 It explores a range of different knitting techniques from simple lace to colourwork, each pattern has been carefully created with easy-to-follow directions (including charted and written instructions). Accompanied by two essays by Kate, and stunning photography by Tom Barr. 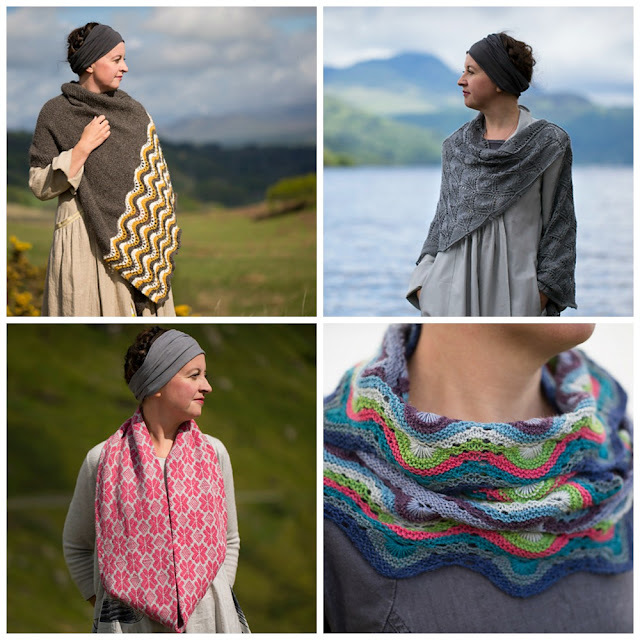 4 of the patterns use Vivacious 4ply, Gleem and Socks Yeah! which we have in abundance!